Organic chicken raised as part of the 5-step animal welfare ratings developed by the Global Animal Partnership. 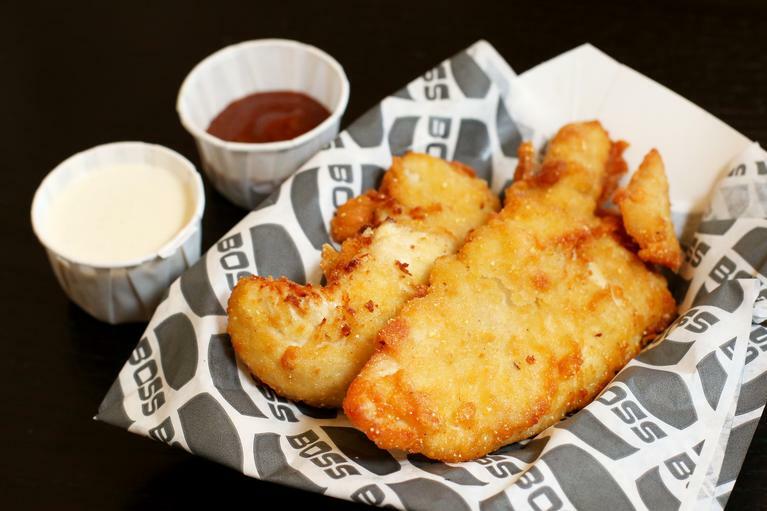 The chicken we use is free range, never given antibiotics and always fed a vegetarian non-GMO diet. 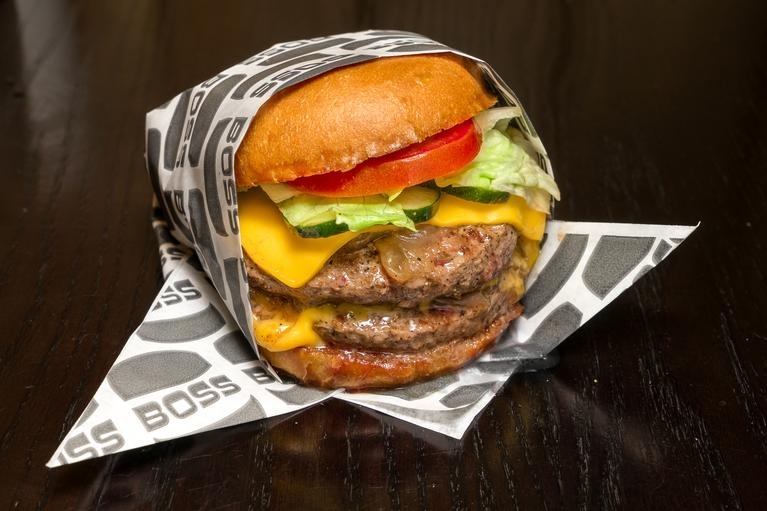 BOSS' burgers are made of cattle that are always raised on open ranges and pastures. Low stress handling combined with never using antibiotics or growth hormones creates a product that you can trust and taste the difference. A San Fransisco company composed California family farmers and chefs. Fork in the Road pasture raises their cattle never using antibiotics or hormones. 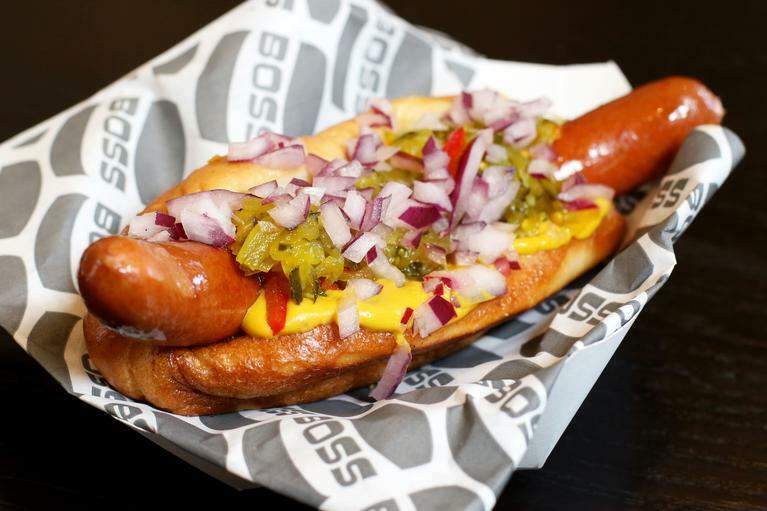 The hot dog is handcrafted, wholesome delicious. Importantly also is that the company itself is always community driven in everything they do. Veggie burgers, salads, & more. More than just a good burger. house made, Organic Veggie Patty on a toasted bun served classic style or with cider slaw and your choice of spicy or regular BOSS sauce. Romaine and mixed greens with seasonal vegetables, your choice of vinaigrette or ranch dressing. Meet Alameda Point Craft Soda –a healthier and refreshing soda that has no High Fructose Corn Syrup and is made with 10% less sugar. We've got beer and wine, too. Over 200 games and totally free.